Shopping for your first car can be a more stressful affair than stepping into a brand new job, but those ready to take the leap will soon discover that the hunt for the right entry-level car is a whole new ball game. While we all dream about zipping through town and pulling up in Bentley’s new speedy Bentayga or any one of these roadsters, the reality is that the exorbitant taxes in Singapore will most likely push your dreams back a decade of so, if you’re lucky. But while they’re suitably more compact and not as fast as the big boys, these entry-level cars also have a thing or two to shout about on the road. From Mini’s iconic Cooper to BMW’s sporty 1 Series, here are the best rides you’ll want to start of in with. 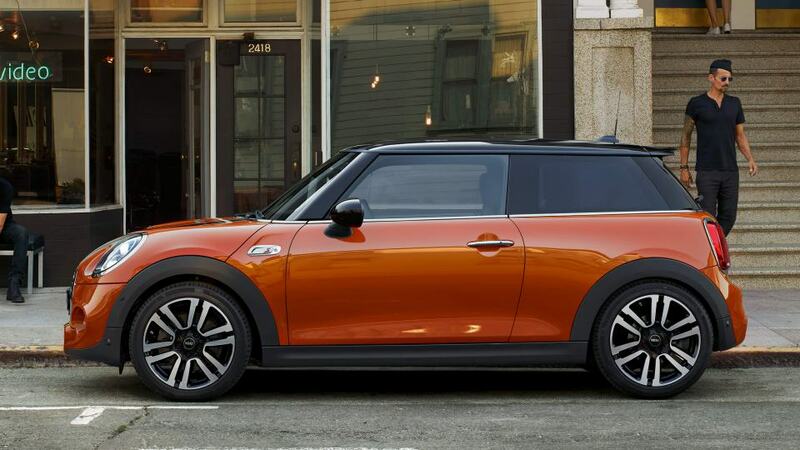 “If it ain’t broke, don’t fix it” must’ve been the tagline for the 2019 Mini Cooper hatchback because aside from nifty touches on the front bumper, a bigger touchscreen infotainment screen, and Union Jack on the taillights, not much has changed, really. Offered in three- or five-door configurations, the Mini Cooper’s iconic ride, with a base trim, will come equipped with a 1.5-litre turbocharged three-cylinder engine. Whichever powertrain you choose, remarkable handling is still at the heart of this car, an exhilarating experience that Mini proudly calls its ‘trademark go-kart feeling’. Unveiled in tandem with the model’s 20th anniversary, the fourth generation Ford Focus undergoes a well-deserved update with sportier exteriors and a new emphasis on technology. It is, after all, one of the best-selling cars in Ford’s 115-year history. Besides a base 1.0-litre Ecoboost version, the Focus will also now come with the option of a bigger 148hp 1.5-litre petrol three-cylinder engine that has the ability to close down one of the cylinders for more economical drives. 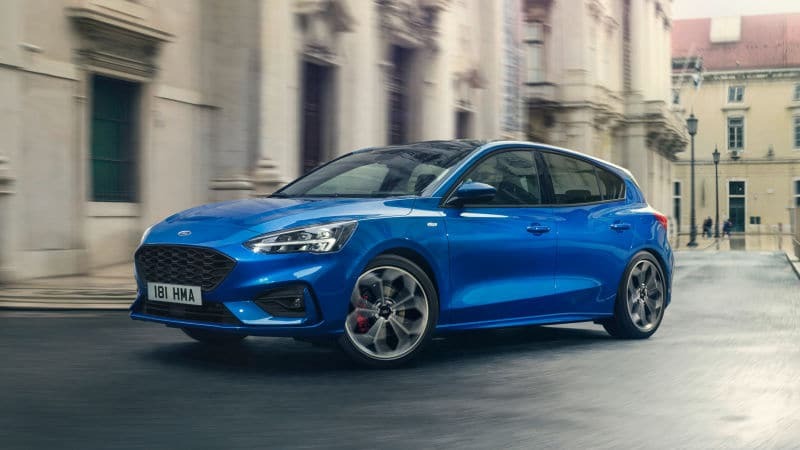 Even so, driving engagement is still very much at the top of Ford’s list for this baby hatchback, with suitable tweaks that enhance the car’s performance, even around the tightest corners. Despite being the Bavarian marque’s entry-level model, the 1 Series has gained traction for being practical and largely fun to drive even with a 1.5-litre three-pot unit strapped to it. Having undergone a mid-life facelift in 2015, the car is not only more spacious but also brings with it a range of fuel-efficient engines. 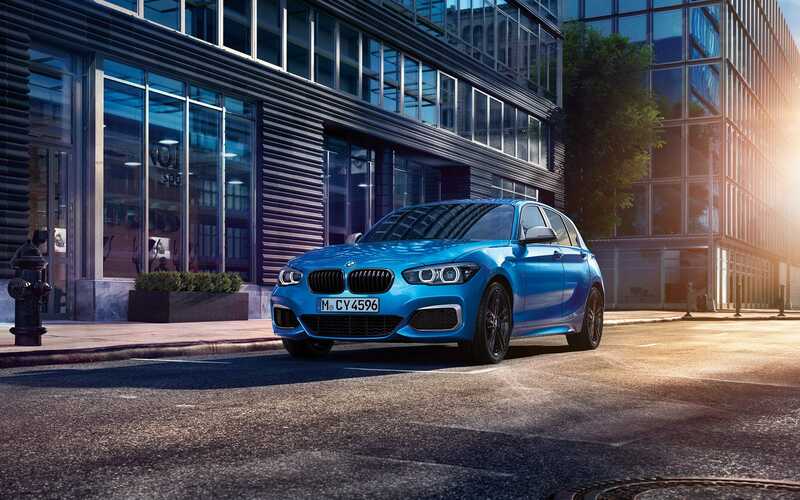 Because it is — quite unusually — a rear-wheel drive, the 1 Series will feel sportier to drive than many alternatives in the market. On the petrol powertrain front, a choice of four-cylinder, six-cylinder and three-cylinder petrol engines are available, all turbocharged for that extra kick. Creature comforts range from a dual-zone automatic climate control system and LED daytime running lights, to even a leather-wrapped sport steering wheel. The extraordinarily successful Volkswagen Polo has become something of a cult option for entry-level car seekers. Now in its sixth generation, the hatchback has undergone a quiet revolution to improve the driving experience. The redesign takes place mostly from within, where the updated cabin is now more spacious thanks to the car’s new chassis. It’s also more technologically adept (a plus for millennials), with systems borrowed from the larger Golf, such as emergency braking, adaptive cruise control, and rear traffic alert that would be useful for navigating busy city roads. Despite being a compact ride, the Polo nails the balance between agility and comfort. 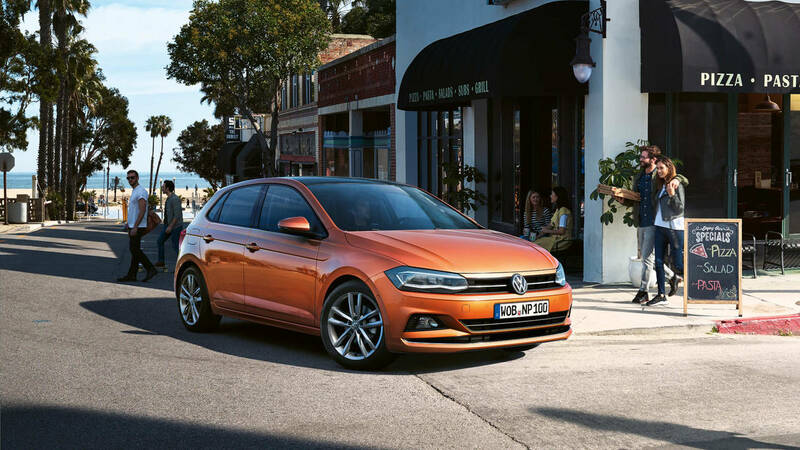 Its 1.0 TSI petrol engine is tuned for efficiency, so performance is delivered alongside low running costs, making it a refined ride for those seeking a fuss-free option. 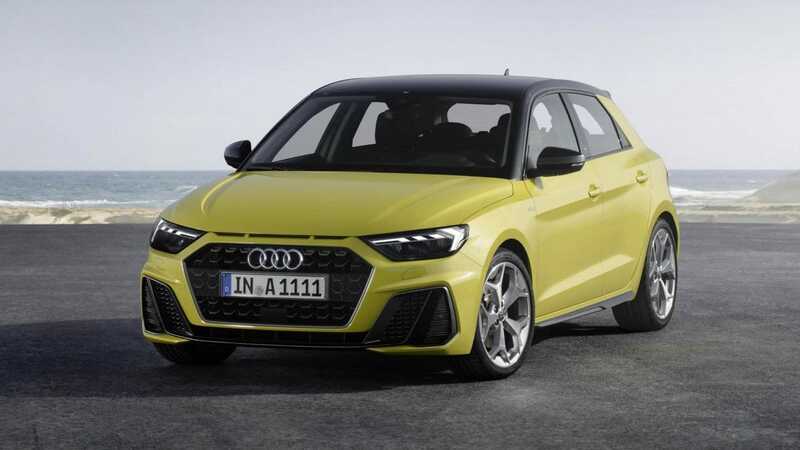 The 2019 Audi A1 Sportback may be on the lower end of the Audi range, but it packs a punch well above its weight. The little Sportback comes in several different engine specifications, but two of our favourites include the 1.0-litre variant that delivers 116hp — more than enough oomph for this runaround — and the 1.5-litre, 150 hp option for those craving a little more power. It may share its architecture with the Volkswagen Polo, but you’d be hard-pressed to find many similarities. The exterior’s sharp aesthetics are carried over to the interior, where angular finishings that create a better driver-focused experience. With seating for four adults and a sportback-style boot, the little A1 is spacious for a car in this segment and features vast amounts of tech. This includes the digital instrument cluster — which is standard across the range — and the ability to switch off half the cylinders while cruising in the 1.5-litre spec for more fuel economy.